In the past, SUVs have been notorious for posing safety risks. Everyone knows that many older model (and some newer) SUVs were at serious risk for rolling over even in minor accidents. As a result, people most concerned with safety have shied away from these vehicles. However, in the modern day, manufacturers are working on providing safer sport utility vehicles, especially in the small version and crossover categories. If you are interested in purchasing a compact SUV, and safety is a concern for you, then this list can be extremely helpful. Here, you will find a selection of 15 safe small SUVs and crossovers. The German manufacturers have long been known for offering safe and comfortable vehicles. 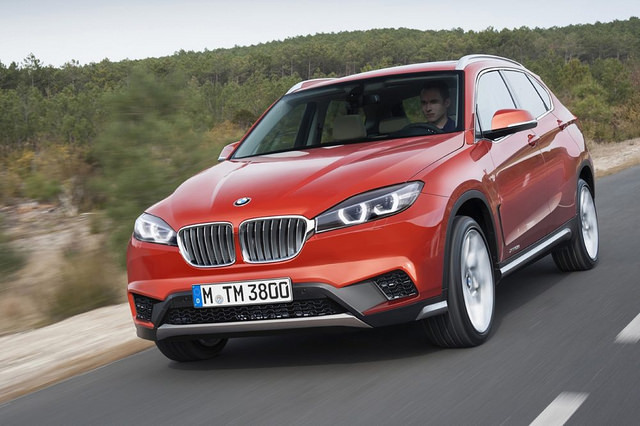 they don’t let drivers down with their compact SUV, the BMW X1. According to the Insurance Institute of Highway Safety, this model received good ratings on front impact, side collision, and roof strength as well as safety for head restraints and seats. The only slightly low rating the car received was on small front overlap, receiving a grade of marginal overall. As far as safety in an SUV, it’s hard to beat these high ratings, making this an extremely safe compact sport utility model to consider. With the added luxury and comfort that BMW is known for, this may just be the type of vehicle many drivers are looking for.